Proteins are key molecules within cells, catalysing most of the biochemical reactions as well as serving numerous structural and regulatory roles. We are studying one of the fundamental questions in biology as to how proteins are made from the genetic messenger, mRNA, in a process termed translation and how this process is regulated. In particular, we are interested in the global down-regulation of translation that is observed under conditions of stress in yeast (e.g. alcohol stress and nutrient depletion). We study: the precise mechanism of control for a number of stresses: the fate of the mRNA under such conditions: and the fate of the translation factors. Our studies have expanded into many different areas, including the production of biopharmaceuticals and biofuels, the cellular organisation of mRNAs and translation factors into P-bodies and stress granules, and the role of translational control in the development of the Drosophila oocyte/embryo. Mark Ashe was brought up in Cannock, Staffordshire where he attended Cardinal Griffin Comprehensive School. He obtained a first class honours degree in Biochemistry from Liverpool University and Professor Nick Proudfoot gave him the opportunity to perform his doctoral studies at Oxford University working on RNA processing. Mark obtained his DPhil in 1995 and continued his work with Prof. Proudfoot as a post-doctoral research scientist until 1997. 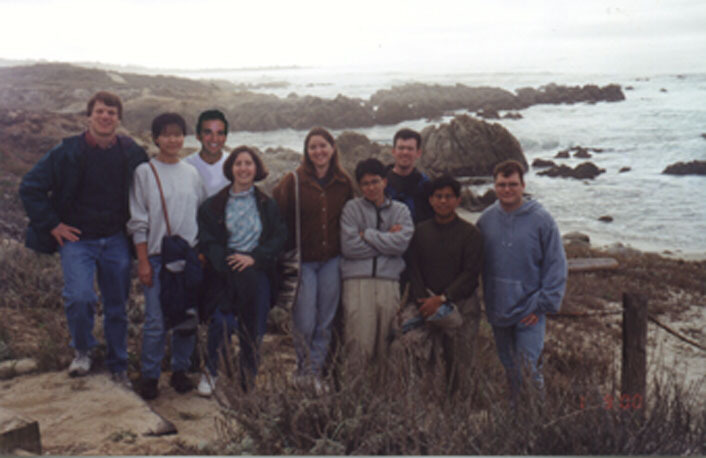 Mark published four papers from his time in the Proudfoot lab, which enabled him to successfully apply for an EMBO long term fellowship to work with Professor Alan Sachs at the University of California, Berkeley. Here he worked on protein synthesis and RNA stability in yeast. He also developed an interest in various stress responses and how these impact upon the post-transcriptional control of gene expression: an interest that remains to this day. In 2000, Mark moved to Manchester to take up a University Lectureship; he was promoted to Senior Lecturer in 2006 and Reader in 2011. 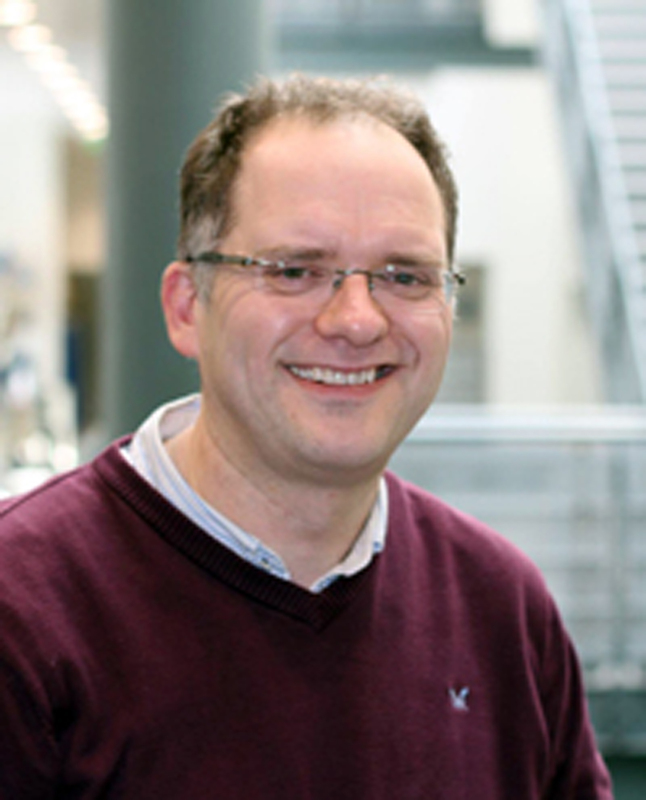 Mark's research group have been funded by The Wellcome Trust, the BBSRC and the Leverhulme Trust. He has focussed on understanding mechanisms of post-transcriptional control and this has led towards a more defined interest in the localisation and dynamics of mRNAs and translation initiation factors. More recently, Mark has applied his knowledge of gene expression and stress tolerance to synthetic biology approaches with a view to the production of biofuels and commodity chemicals in yeast. Mark has co-organised several national conferences and he serves on the editorial board of Molecular Biology of the Cell.